Cater to your Guests with Royale Luxury! 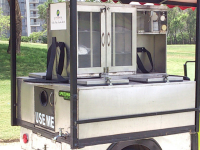 It’s easier than ever before to serve food in record time with our food carts. 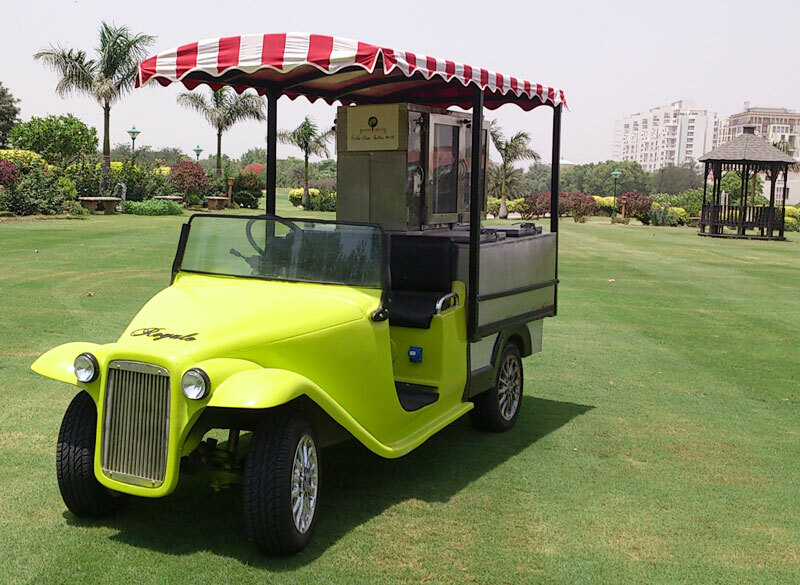 With our innovative design on our classic vintage Royale – your food car will be the attraction at any event. Incredibly easy to drive, the driver can operate it effortlessly. 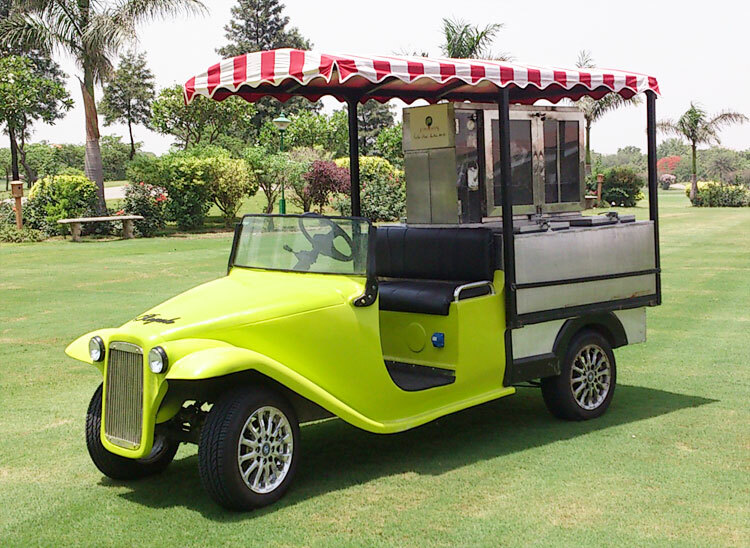 The ease of getting snacks and refreshments to customers fast and efficient makes our food cart an indispensable addition to events, resorts, hotels, golf courses and amusement parks. Imagine serving all guests in record time, reaching out with hot food to those who need it in a few seconds time – all while wowing the crowd with a food cart they’ve never seen the likes of? 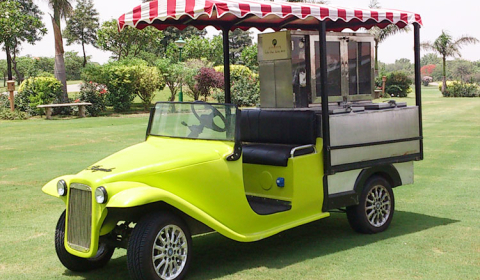 With our luxury food cart, you can ensure that whatever you need is right on board and can be served with incredible ease. 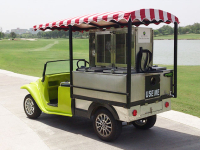 Catering carts let you serve on stationary or wheeled setups. But with the Cater on Wheels, you can have a lot more onboard, and make it to the furthest corners in a jiffy. Perfect for golf courses, our food cart will enable you to sell out in record time and bill it too on our billing desk integrated into the cart. 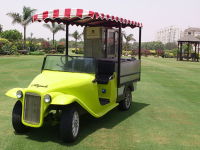 The smooth ride and durable form will make it a joy to drive around and serve from for any golf course establishment. 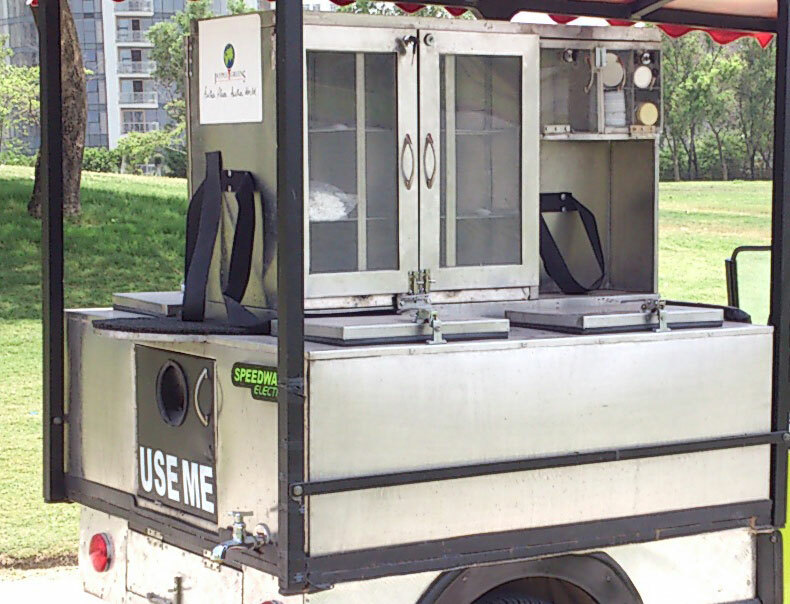 Our electric food carts are fully customizable for your needs! Because we make everything in our manufacturing plant, Speedways Electric can make food carts and vehicles customized to your exact needs. From the color to the seating arrangement to even the added accessories – we are available to come up with creative solutions to your transportation problems.